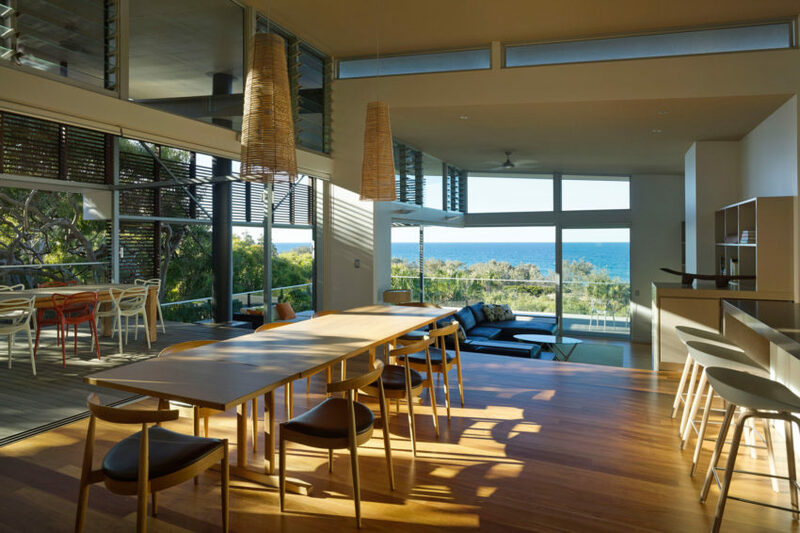 Red Rock Beach House is a private home located in Queensland, Australia. Completed in 2013, it was designed by Bark Design Architects. 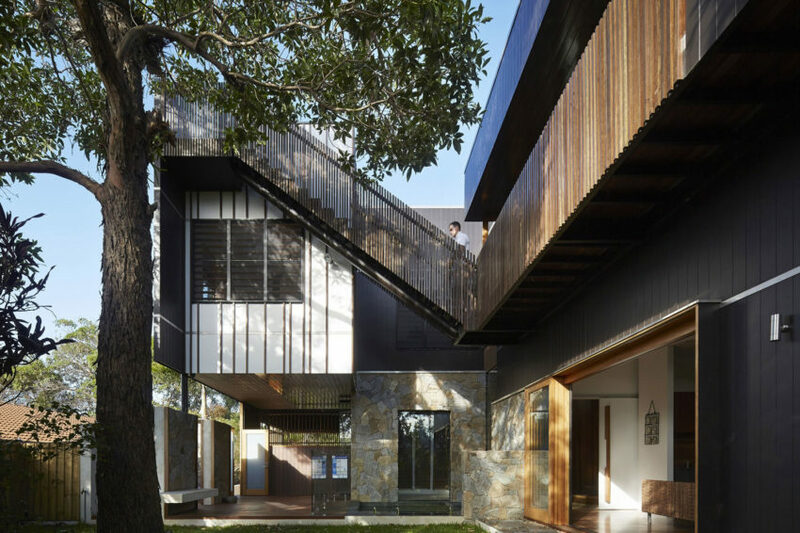 Cape Tribulation House is a residential project completed by M3 architecture in 2013. 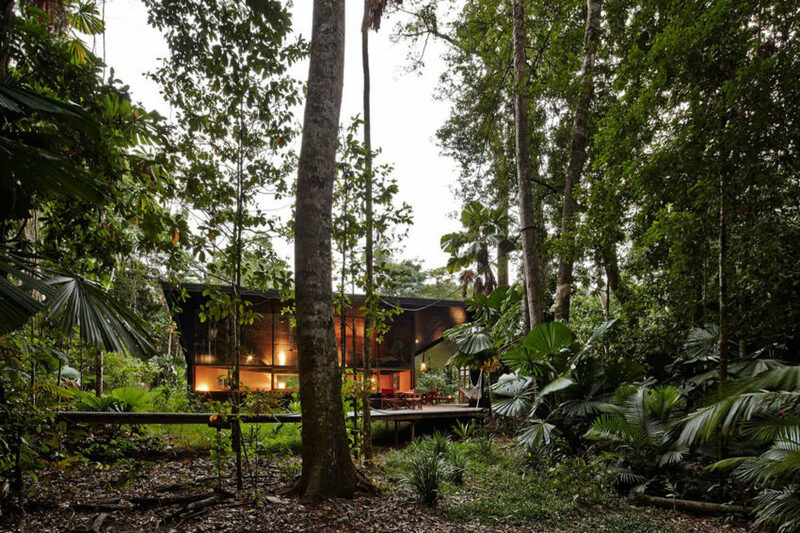 The home is located in Cape Tribulation, Queensland, Australia. 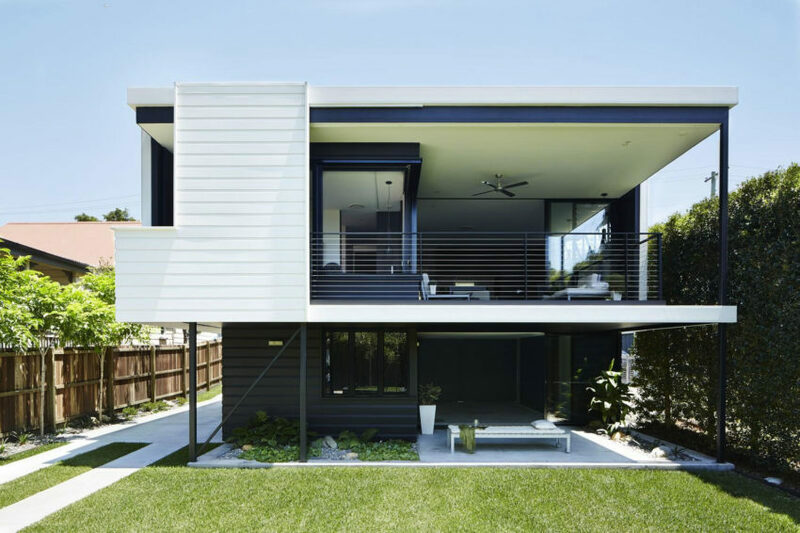 Stealth House is located on the Sunshine Coast, Queensland, Australia. Completed in 2015, it was designed by Teeland Architects. Fifth Avenue is a private residence located in Bardon, Queensland, Australia. It was completed by O’Neill Architecture in 2014. Sunshine Beach House is a private home located in Newstead, Queensland, Australia. 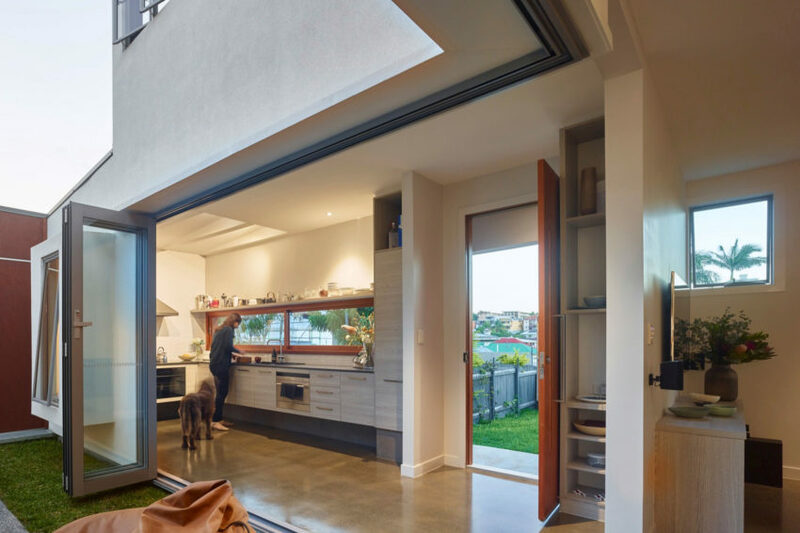 Completed in 2015, it was designed by Shaun Lockyer Architects. 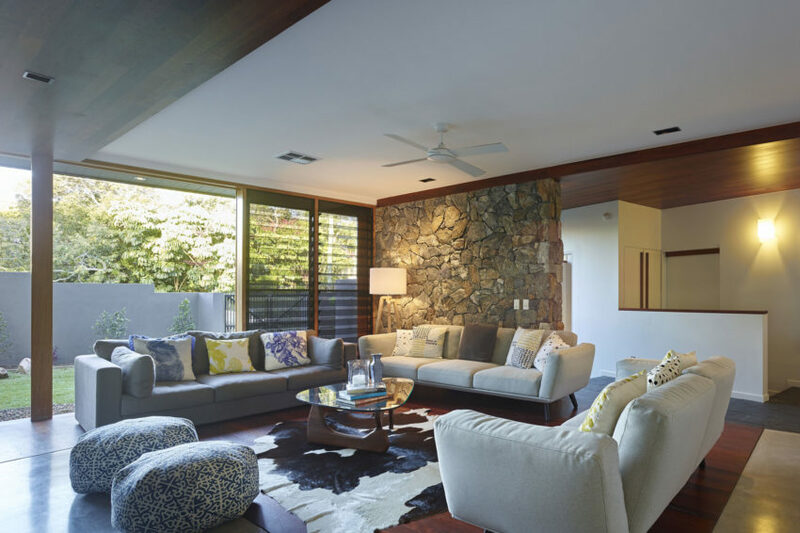 60s Modern Renovation is a remodeling project completed by Jamison Architects. It is located in Golden Coast, Queensland, Australia. Annie Street is a project completed by O’Neill Architecture in 2014. 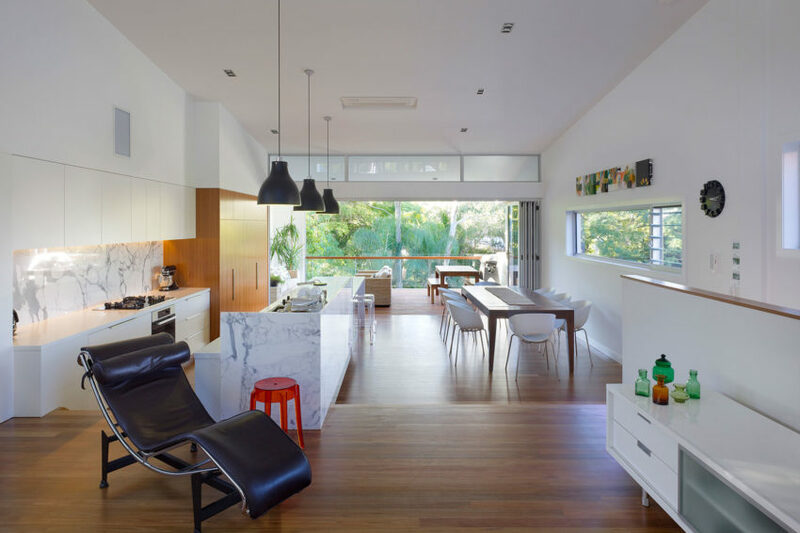 The home is located in New Farm, Queensland, Australia, and covers an area of around 2,787 square feet. 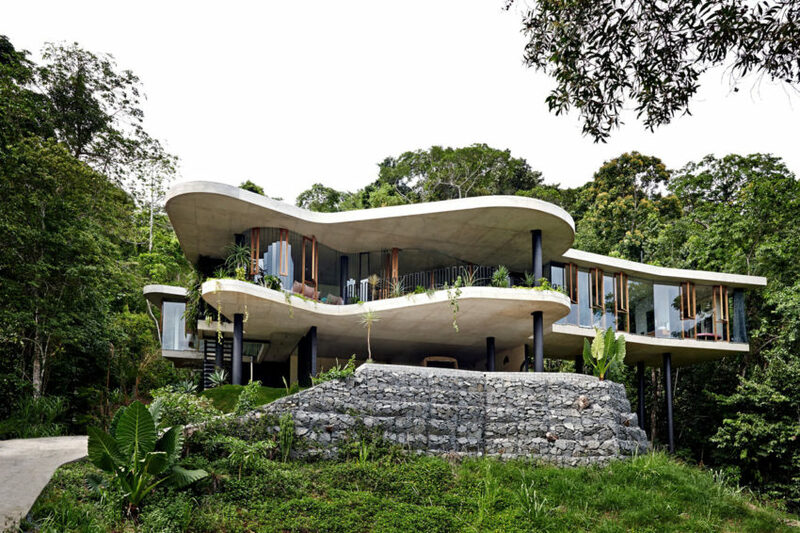 Planchonella House is a home located in Queensland, Australia. Completed in 2015, it was designed by the Edge Hill-based Jesse Bennett­ Architect. 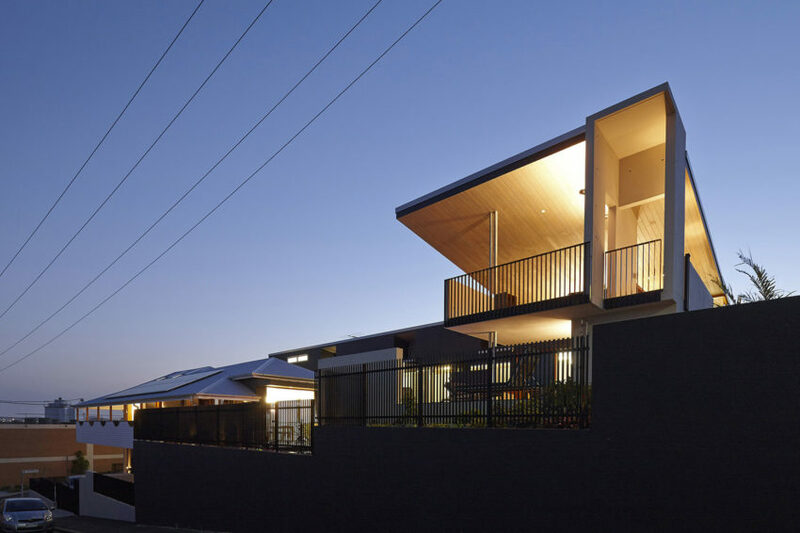 Christian Street House is a private home located in Clayfield, Queensland, Australia. 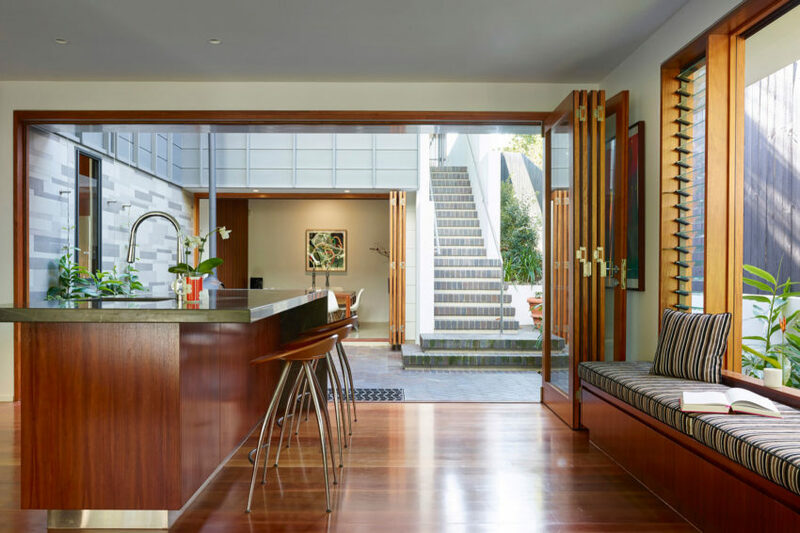 The 3,014-square-foot house was designed by James Russell Architect in 2014. 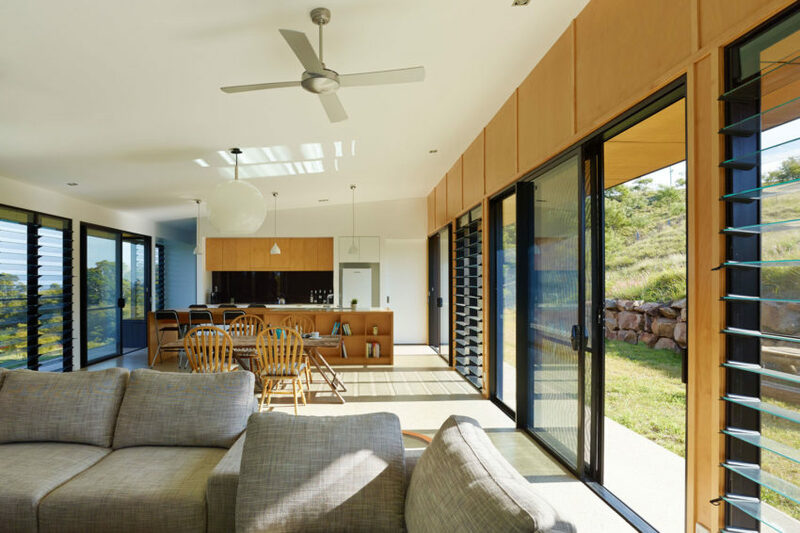 Boonah is a private residence designed by Shaun Lockyer Architects. The home is located in Queensland, Australia. 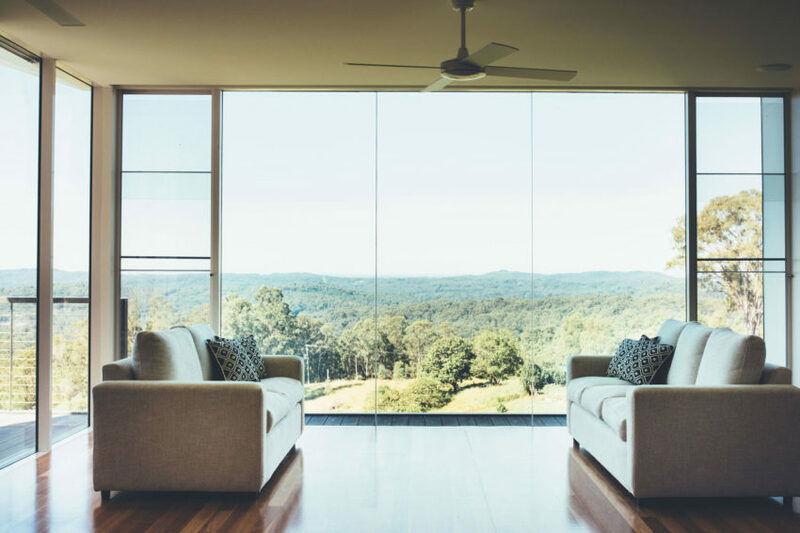 Hinterland House is a private residence designed by Shaun Lockyer Architects. 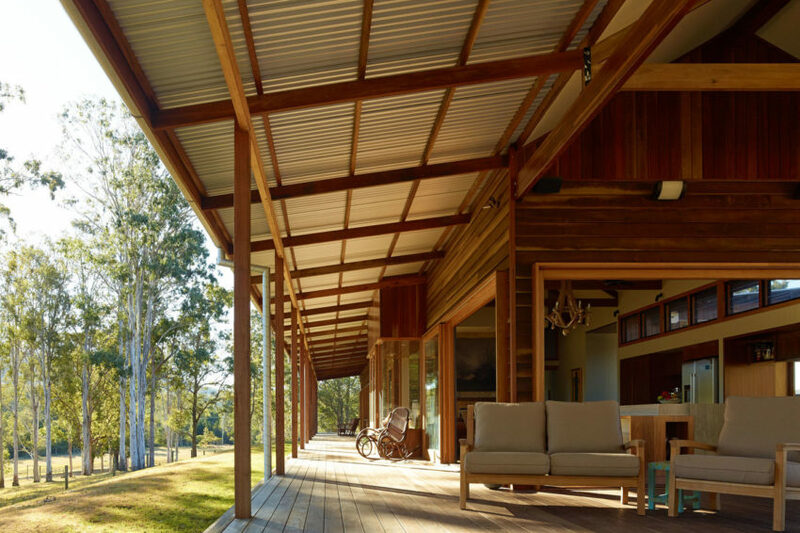 The home is located in Queensland, Australia, and covers an area of 3,767 square feet. Bowler is a private residence designed by Tim Stewart Architects. It is located in Paddington, Queensland, Australia. 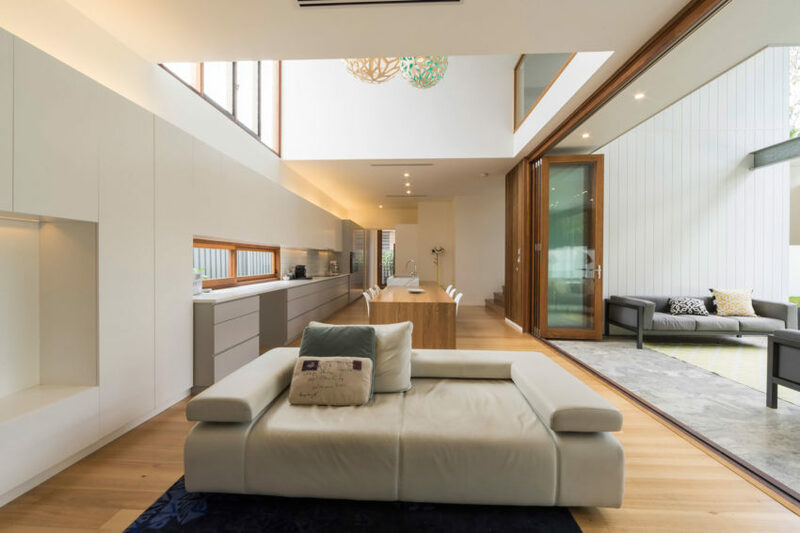 Bambara Street is a private home designed by Shaun Lockyer Architects. It is located on North Stradbroke Island, an island in Queensland, Australia. 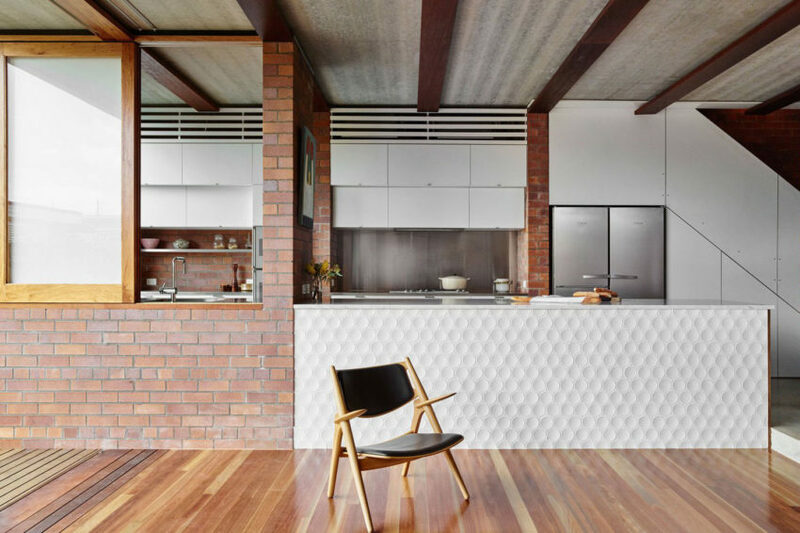 Boardinghouse is a home designed by Shaun Lockyer Architects. It is located on the Brisbane River, Queensland, Australia.